Oh no, here comes the impedance talk! When the term impedance is mentioned, people run! However, for those who understand the concept of impedance, there are still many misconceptions about how it relates to microphones, especially, passive ribbon microphones. Learning how the impedance of a preamp can affect your ribbon microphones will open you to a new world of sounds and tones. Every piece of electronic equipment has an impedance. Electrical impedance is the measurement of the opposition that a circuit presents to a current when a voltage is applied. Every microphone, preamp, converter, compressor, and tape machine have an output and input impedance. 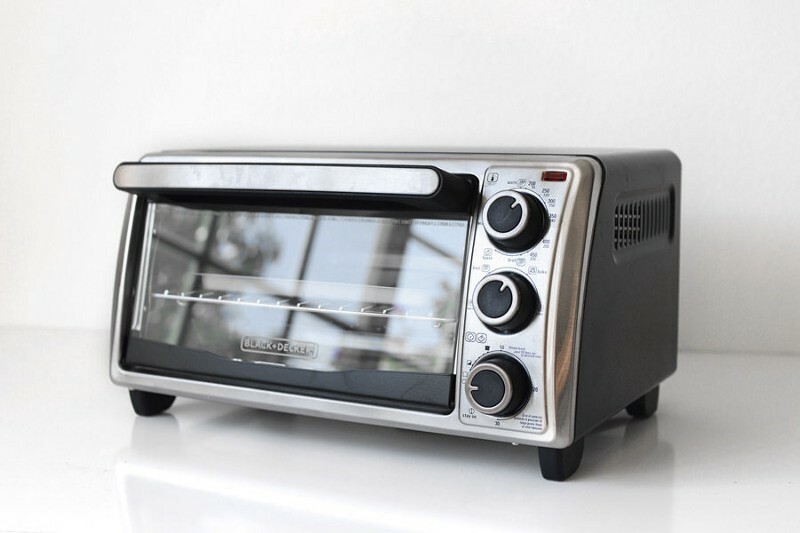 Your phone, your computer, and even your toaster oven have an impedance. Yes, I too have an impedance. In most day-to-day situations, impedance is something that you don’t have to worry about or consider. 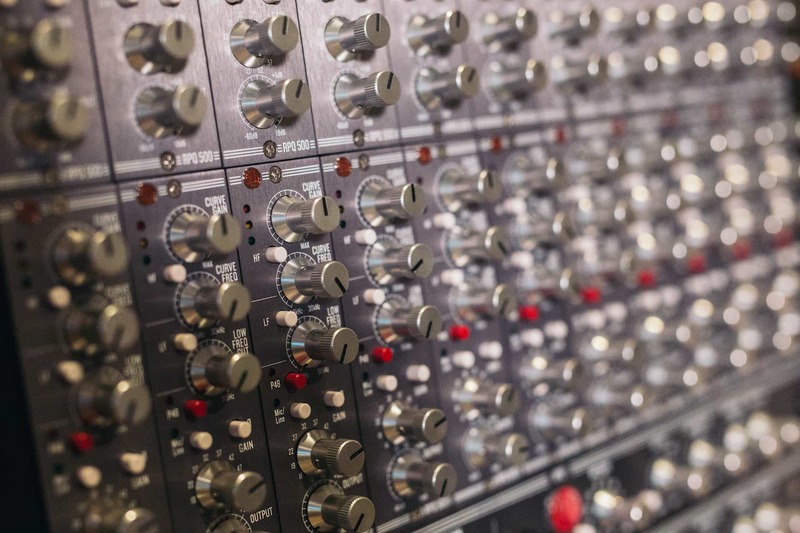 But when in the recording studio, the impedance of your different pieces of gear can have a significant impact on the tonality of your recordings. Why Is Impedance Important to Ribbon Mics? Passive ribbon microphones must be properly mated to the input impedance of the preamp to operate at their full potential. If a preamp’s impedance is too low, the microphone will have to work harder to generate a proper signal. When this happens, the low-end of the mic’s sound will be limited and the transient response will sound flat degrading the overall performance of the microphone. A common misconception is that the impedance of the preamp input should match the same impedance as the microphone. This idea of “matching” was born out of early telecom technology when matching the mic’s impedance to the preamp impedance was necessary to get the highest power transfer. This is no longer true. The rule today is in order to deliver its full frequency response, a passive ribbon mic needs to see an input impedance of at least five times its output impedance. That means if the mic has an output impedance of 300 ohms, the preamp should have at least an input impedance of 1200 to 1500 ohms. 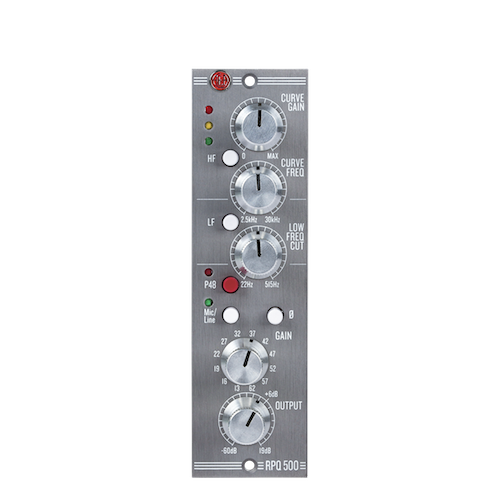 We recommend a preamp with an input impedance of at least ten times the output impedance of the mic to ensure optimum performance. Every ribbon microphone has a resonant frequency. All of the AEA’s Big Ribbon mics are tuned with a resonant frequency of 16.5 Hz, which is below the threshold of human hearing. This is what gives our mics such a tremendous low-end sound. To capture the full sonic spectrum of an AEA mic, the user needs to make sure the preamp has a high enough impedance for the specific microphone. The basic rule is: the higher the preamp’s input impedance, the better it is suited to reproduce the full range of a ribbon microphone. When the impedance of the preamp is too low and cannot handle the impedance of the microphone, several things can happen. 1. The ribbon can become damped, meaning that its movement is restricted. This often makes the mic sound dull. 2. More preamp gain is typically needed, which in turn adds additional noise to the recording. 3. The mic won’t capture as much low-end, can cause distortion or other unwanted artifacts and the transient and top-end response may be compromised. A microphone’s impedance changes at different frequencies. In Figure A, you can see that the impedance is consistently around 250 ohms until about 500 Hz, where the impedance starts drastically moving up to almost 2000 ohms. AEA’s passive big ribbon mics have a nominal impedance of 270 ohms. 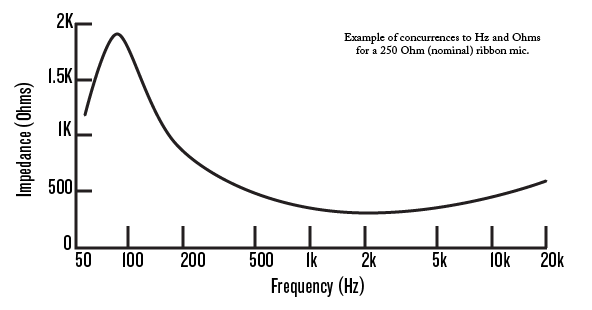 However, at their resonant frequency of 16.5 Hz, the impedance can get as high as 900 ohms. To truly capture the low end, you would need a preamp with an input impedance as high as 9k! This is important because a standard preamp with an input impedance of 1.2k ohms or lower will not record the genuine low-end inherent in our passive ribbon microphones. Are your preamps optimized for passive ribbons? Passive ribbon mics are dependent on the impedance of the preamp. Since 2005, AEA has been producing preamps that have extremely high input impedance that ranges from 10k ohms up to 63k ohms. This is optimal for passive ribbon mics. A passive R84 loves its high input impedance pre! These preamps also produce a very high gain level of 81dB and higher. This gain level is another benefit of a specially designed higher impedance preamp tailored for ribbon (or dynamic) microphones. Most modern preamps provide only 45 to 65 dB of gain, which is not enough for a passive ribbon. Our top of the line TRP2, RPQ2 and RPQ500 preamps even have ribbon-tailored EQ built-in to allow users to cut proximity effect and boost the high-end of the ribbon mic. No matter what kind of microphone is being used, these preamps help unleash the full potential of the mic’s sound. 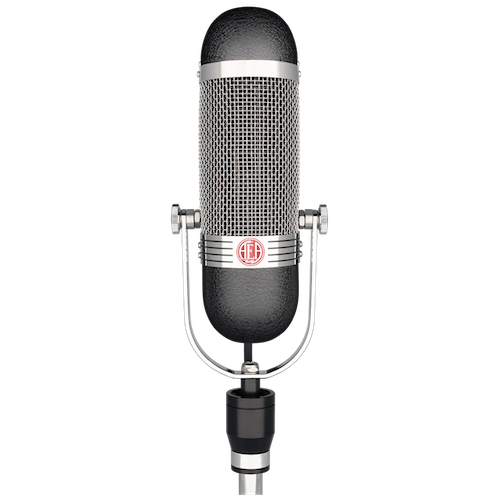 Ribbon microphones with active circuitry are not as preamp-dependent as passive mics, which is the reason they were developed. 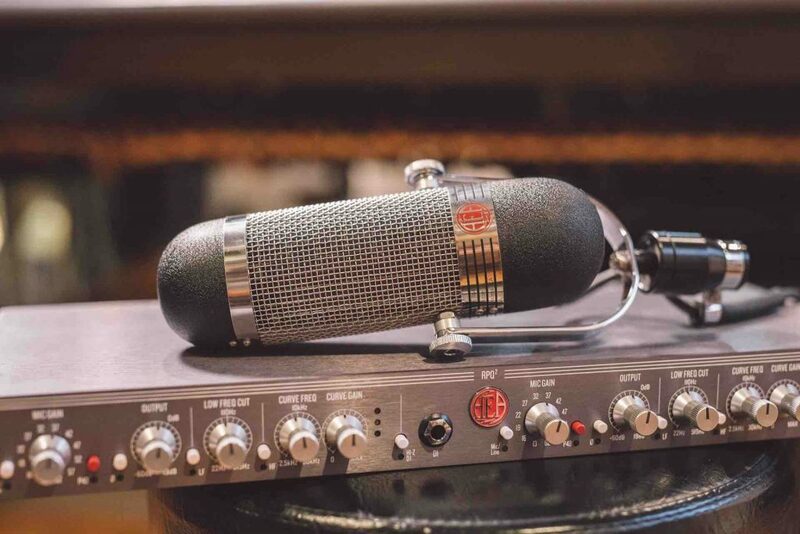 The electronics in AEA’s active mics allow the mic to deliver 100 percent of its full sonic potential regardless of the input characteristics of the preamp. The ribbon element in modern active microphones like the AEA N22 and R84A see a perfect impedance at all times, regardless of the preamp used. The active mic’s performance is never compromised by the effects of improper loading, making it far more convenient to use in a range of applications. Active ribbons are often more practical for bands on the road who never know what preamp they will be using from location to location. It allows the flexibility of a road-ready ribbon mic that uses standard 48-volt phantom power for the internal circuitry. When choosing a preamp for a passive ribbon mic, make sure it has an impedance high enough to fit the microphone and plenty of clean, low-noise gain. 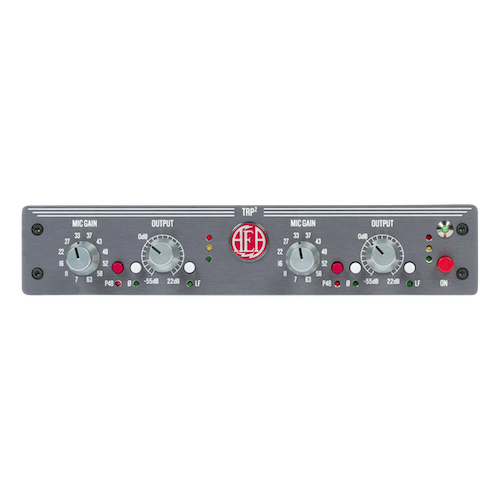 We recommend AEA’s ribbon-optimized preamps, but there are other brands of excellent preamps also available. Matching the mic to the right preamp is critical for success. Remembering that high-quality pro audio equipment does not come cheap, make sure to use a preamp from a reputable manufacturer that provides what your passive ribbon microphone needs to operate at its best. 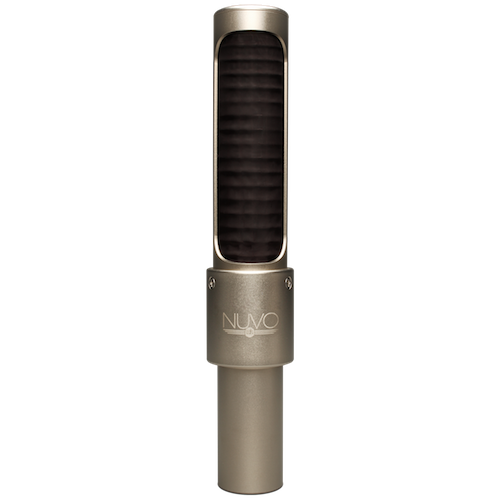 Otherwise, purchase an active ribbon microphone, which can be used with most modern preamps without worry. Matching the mic to the right preamp is critical for success.